Special 2 hour intensive workshops immerse you in the fundamentals of each dance so that you may gain proficiency with the basic elements quickly and enjoy more fun, dramatic, and elegant dances at social functions! Learn something you have not yet had the opportunity to learn, or brush up on your existing skill set! Reserve your place today! $100 Individual | All 4 Workhshops﻿! Get ready for Salsa at the Sanctuary! This workshop will cover the essential basics as well as several sophistocated and stylish variations. Salsa originated in Cuba. A fun, lively dance incorporating arm and shoulder movements as well as hip and rib cage shifts. Merengue and Bachata originated in the Dominican Republic. Bachata is a four-step beat achieved with a walking Cuban hip motion, and a unique “hip lift". In Merengue partners may circle each other, in small steps, or switch to an open position and do a variety of turns and patterns. ﻿Bolero originated in Cuba. 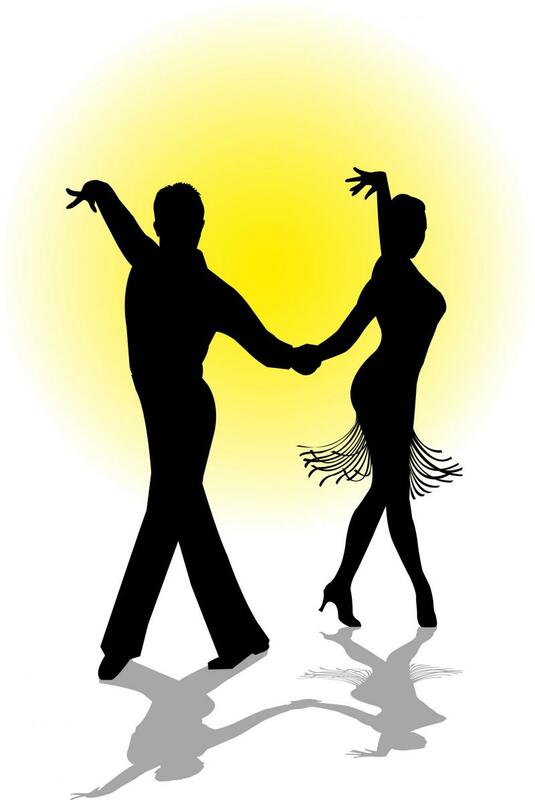 It is danced to slow tempo popular music as well as latin music. This dance is unique in that it utilizes cuban motion as well as rise and fall like the Waltz and contra body movement. West Coast Swing was designed to accomodate music with slower tempos and can be a more sultry that East Coast Swing. It has a distinctive elastic look that results from its basic extension-compression technique of partner connection, and is danced primarily in a slotted area on the dance floor. Rosendo Fumero is a former Undefeated United States Champion from 1988 - 1990 in the American Style Open Division. He is also Undefeated Ohio Star Ball Champion, Triple Crown Champion, Nine-Dance American Style Champion as well as many other titles. 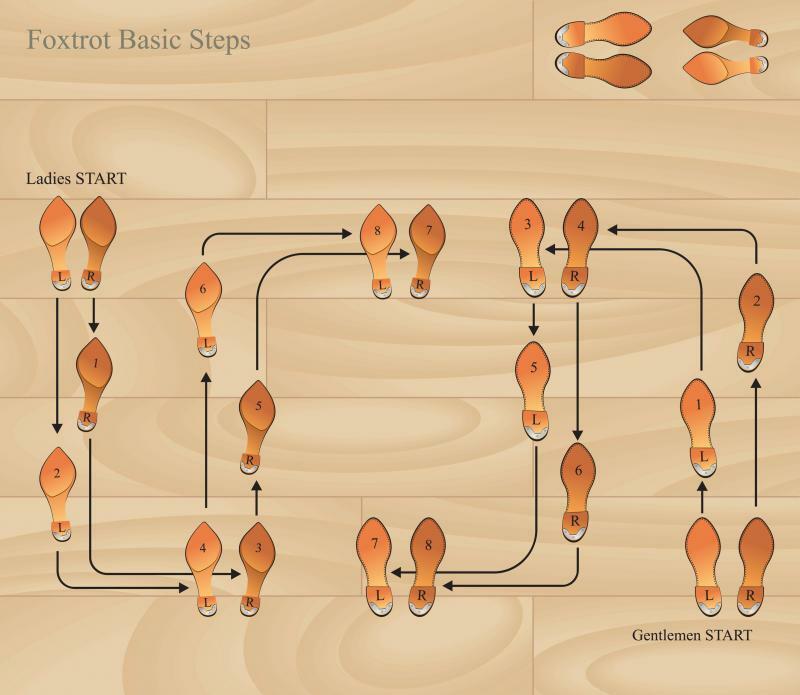 Designed to introduce and reinforce the unique characteristics of each dance, footwork, poise and posture, as well as focus on connection and lead/follow. Additional focus on musicality, timing/rhythm, interpretation and expression. FIGURES: Learning the construction of each pattern. Poise & Posture - developing an upright line of the body and maintaining the line over the appropriate part of the foot. Footwork - understanding and developing consistancy in which part of the foot strikes the floor and the way the foot works on the floor. Styling - developing the characteristic style inherenct to each dance. Lead/Follow - developing non-verbal communication between two partners. Timing/Rhythm - applying movement to music. Control/Balance - developing muscle memory to regulate movement. Blending - continuity of patterns, positions and rythms. Dance Positions - utilizing 13 dance positions to maximize variety of movement and smoothly transitioning between them. Music Identification - learning to indentify music to dance. Animation - develop personal flair and bring each dance to life. Music Interpretation - artistic presentation. Feeling - developing the ability to express your feelings to the music while maintaining your comfort and confidence. VARIETY: Variety of dances, patterns and partners. Rudolph Valentino forever immortalized the passionate Tango on film in Hollywood. Years later Al Pacino and then Arnold Schwarzenegger would continue the legacy. 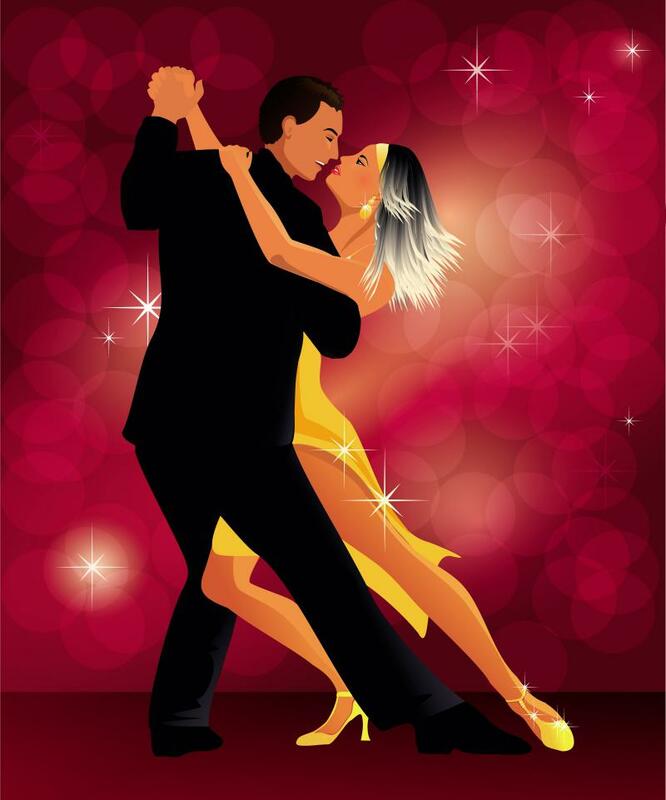 This fun two hour Tango intensive for beginners and intermediate dancers will teach you the necessary skills to navigate any dance floor and impress! ﻿Especially tailored for couples in the bridal party. This 2 hour intensive workshop will cover: presentation, entering the dance floor, basic dance elements, partnership and movement fundamentals, a fancy & romantic dip, and graciously exiting the dance floor. Couples will quickly gain the basic skills necessary to enhance dancing at social functions and increase their enjoyment. The environment is fun, engaging, and comfortable.